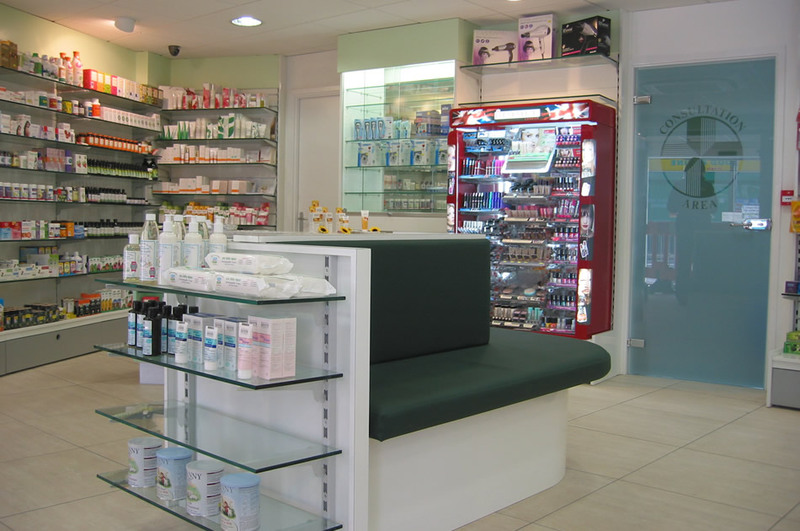 interDESIGN is a flourishing company with over 15 years’ experience in design and shopfitting for a wide variety of small to medium sized retail outlets yet small enough to offer a personal, integrated service. Whilst based in Exeter we cover the South West including Cornwall, Devon, Sommerset, Wiltshire, Wales, Bristol, Southampton, and Portsmouth as well as the entire country as shown by our growing portfolio of successful installations. 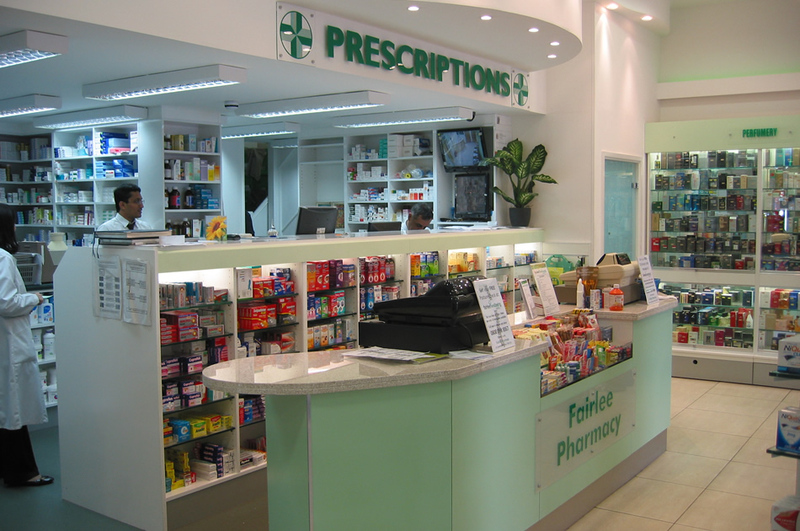 Our shopfitters have completed re-fits in leading Hospitals and we are also preferred shopfitters for Pharmacy chains in the South West of England and South Wales. 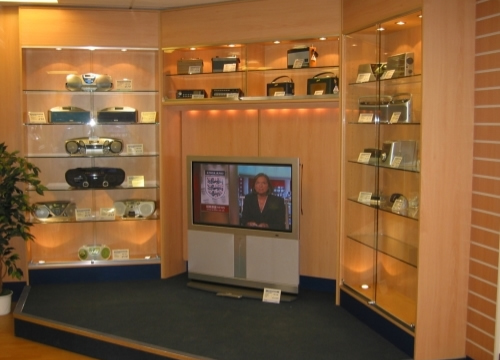 We also specialise in the independent retailer offering a shopfitting service directed to our clients specific needs. Many of our clients nationwide are entrusting repeat projects to us as their businesses expand and are also referring us to their colleagues. 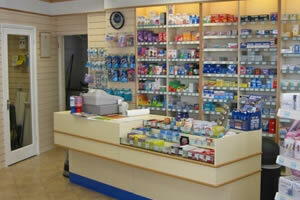 Years of working in the retail pharmacy industry we can design or revamp your store. 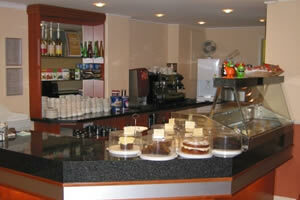 we strive to ensure your customers enjoy the experience at your retail outlet. 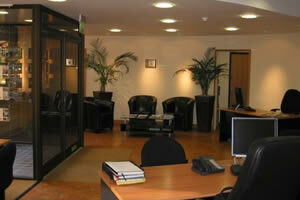 Offices work best using clean uncluttered areas and providing a smart stylish exterior. Hard wearing, easy clean furniture, solid flooring, easy clean counters and storage. interDESIGN's philosophy is to offer a personal, comprehensive service from the initial business assessments through to the design concept, with coloured visualisations if required, to the ultimate final installation. Your project will be personally handled by our design management executive who will visit you to assist in setting the appropriate budgets, co-ordinate all the preliminary pre-sales adjustments and ensure that the final installation meets all the agreed objectives. 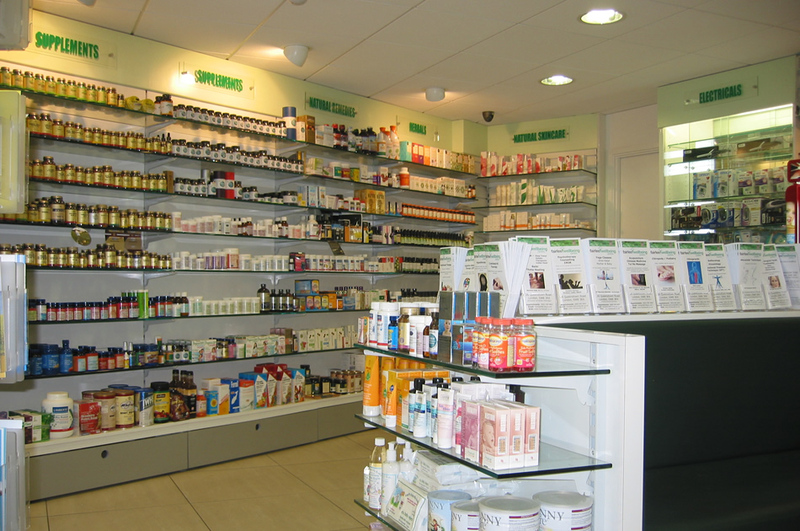 We provide a complete service from floor to ceiling, shopfronts to storerooms. This also includes all electrical and plumbing work, building regulations and planning permission applications where applicable. 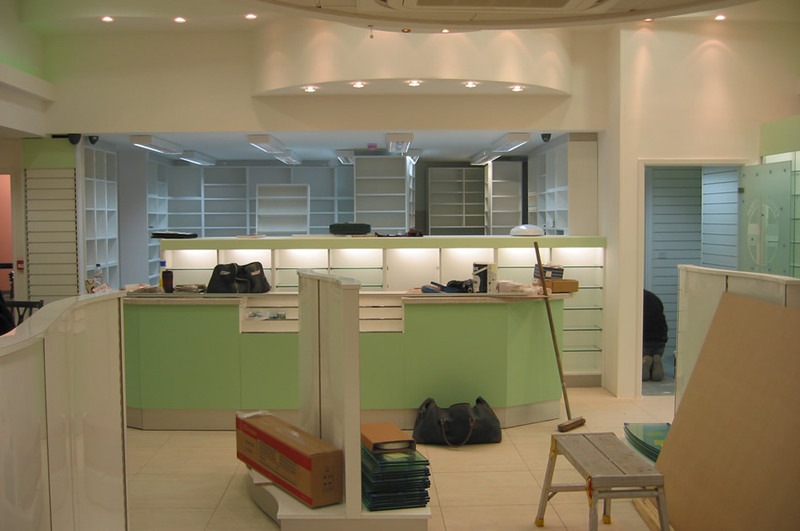 Our shopfitting services also include Air Conditioning / Heating, Suspended Ceilings, Counters, Dispensaries, Consultation Rooms, Display Units, Flooring, Lighting, Partitions, Shopfronts, Signage, Slatwall, Furniture & Accessories to name but a few. 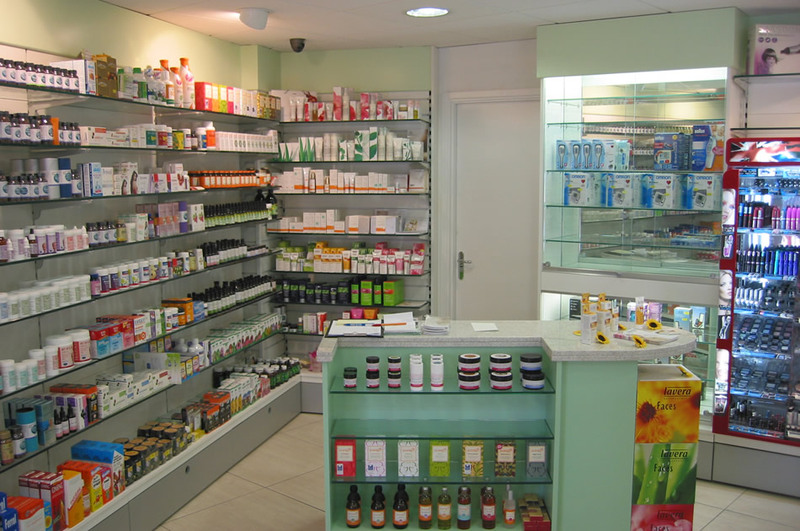 This website can only demonstrate a small amount of our work which also extends from Pharmacies to Offices, Cafes to Gift Shops. If you would like further information about our shopfitting service please contact us either by telephone or by using the contact form on this site. 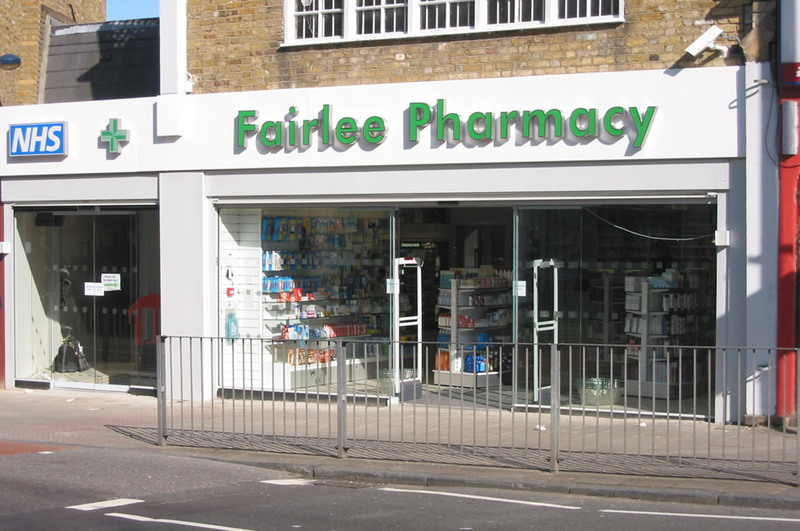 Fairlee Pharmacy commissioned us to revamp their shop and include a well designed consultation room as they felt this was an important aspect for their customers. Below you can see images of progress and completion of their project.